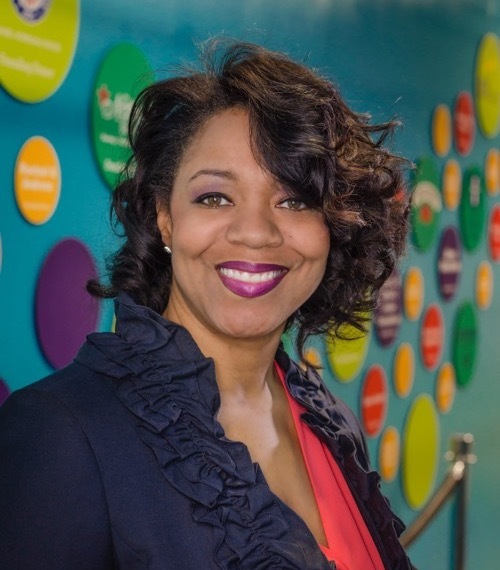 Traci Buckner joins the Akron Children’s Museum as its first executive director. In this new role, Buckner will lead the museum as it continues to serve the Akron community as a vibrant, interactive space for children to learn through play, right in the heart of downtown Akron. Buckner and the museum will leverage collaborations, increase accessibility, develop new programming and exhibits, and increase community involvement to ensure Akron Children’s Museum will be there for young families for years to come. Buckner joins the museum after 18 years of service in the Akron Public School system and most recently as program officer at GAR Foundation. She is the founding instructional leader of the National Inventors Hall of Fame School…Center for Science, Technology, Engineering and Mathematics Learning, and most recently served as Director of Specialty Programs, where she led the district’s efforts to expand STEM best practices throughout Akron Public schools and to develop and direct innovation efforts in the district’s non-traditional schools. Buckner is also an author and has co-authored the book “STEM Leadership,” a guide on creating a STEM culture in a school or district. Previously, Buckner worked as a middle school language arts classroom teacher. Prior to her educational career, she worked in corporate marketing and sales. Founded by a group of young parents in 2012, the Akron Children’s Museum features interactive exhibits and programs that foster learning through play. Since opening, the museum has welcomed more than 60,000 visitors and nearly 2,000 families as annual members.